So, it’s been a while. I know I said in our About page that I somehow don’t get tired of writing even though I do it a lot and I edit a lot of other people’s works, but it’s changed now, friends. These days I find myself just scrolling through my feed instead of writing about products I’ve been trying or random thoughts I have or fun conversations I share with my husband. This is obviously an attempt at changing that. So here we go. As far as skincare goes, I’ve been doing a lot of things the same and also differently. I can’t say that I have the best skin of my life, but I’m pretty happy with where it is right now. I don’t get breakouts that make me feel super sad anymore, just the usual ones you get when it’s that time of the month. My hyper-pigmentation has subsided a bit, although my skin’s texture can still be improved. I’m still looking into adding a BHA to my routine, though, and finding my holy grail sunscreen (hit me up for suggestions!). Right. So, a run-through of what I’ve been using. These are the products I’ve gone back to or tried for the first time after I had a bad experience with a skincare line I tried out (for a review). I won’t name it because I honestly think it’s not the products’ fault; my skin just isn’t the right fit for it because it is made for people who are on the oilier side. After my experience with that, here’s what I went for. I completely forgot to take a photo of it. I’ve been using it because it’s made especially for acne prevention. I remember it being quite drying the first time I used it some months back, but now that I’ve been using it with the Foreo Luna Mini 2, it doesn’t seem as drying anymore. I can’t say whether the formulation has changed or my cleansing device really made a difference, but I like using this facial wash. It’s been a great help in keeping pimples at bay, so I’m happy. I have a review of the product already, and my thoughts about it haven’t changed so you can just refer to it here. My bottle’s almost empty, and I’m most definitely gonna buy a new one once it’s already done. I’m so happy my friend Carmelle gave this to me because it’s now my favorite toner of all time. It’s really moisturizing, which is great for my dry-combination skin. It’s quite hydrating, too. It’s not watery; it reminds me a bit of an essence, actually. It contains rice extract from rice, rice bran oil and ceramide that’s meant to make your skin look radiant. And I do have to agree with the claim. My skin looks healthy and plump right after using this. Sometimes I even skip the moisturizer after this because (well, to be honest, sometimes I just get lazy but) it feels like the moisturizing effect of this product is already enough. Try this if you haven’t yet! I’ve been sleeping on Ever Bilena. I’ve heard a lot about their new products, their rebranding, and even their new ambassador. But all of those have not been effective at making me try their new offerings. Well, also because I’ve been consciously trying to stay away from makeup and skincare because of my goal to be more mindful. But that’s for another story. Ever Bilena sent a lot of their new products at work and we got to grab which ones we’d like to try. I have to be honest when I say I wasn’t particularly interested in anything, but I’m glad I picked up a couple of the Ever Bilena Cosmetics Korea Aqua Moisturizing Cream with Whitening (PHP18 at Watsons and other places that carry the brand… which makes me wonder if it’s available at 7/11). It’s a gel-like type of moisturizer although it’s a bit more cream-like than an actual gel. It reminds me a lot of the iWhite Korea Aqua Moisturizer Whitening Vita, which I didn’t like. To be fair, I think it’s because my skin then was so dry and dehydrated and using a lightweight moisturizer really couldn’t do anything about it. But since my skin has changed and has become a bit more oily than before (although I still do have dry spots), I find that the Ever Bilena moisturizer is great at keeping my skin feeling hydrated. My skin also feels quite smooth after using it. I still have to give it more time before I proclaim it a staple in my kit, though, because I’ve only been using it for a week or so. But so far so good. As much as I want to have a laborious skincare regimen, I’m not in the proper mindset to learn about actives and acids and whatnots right now. So these things I’ve added to my regular cleanse-tone-moisturize routine are not my holy grails, but they sure are effective and have been helpful in keeping my skin rather nice. I don’t have wrinkles yet, save for the one faint line on my forehead and my smile lines that have started to become more prominent. I’d say I don’t care much about having wrinkles but I’m sure when I do get them, I’d be kicking myself for not preventing them from showing. So here’s my little attempt at prevention. This product is said to contain Retinol-C complex, which contains retinol and vitamin C. I haven’t done due diligence in researching about retinol but there are countless accounts from women saying it’s the only thing you need if you really want to fight skin aging. I know their reviews can still be quite different from my experience, but so far I have no qualms or complaints about this. Also, I read this article from Paula’s Choice busting myths about retinol use, and judging by it, so far I’m doing things right. This cream is also said to contain jojoba oil, argan oil, sweet almond oil, rosehip oil and marula oil for moisturization. So far, I’m really enjoying using this product and am considering purchasing one after I’ve run out. 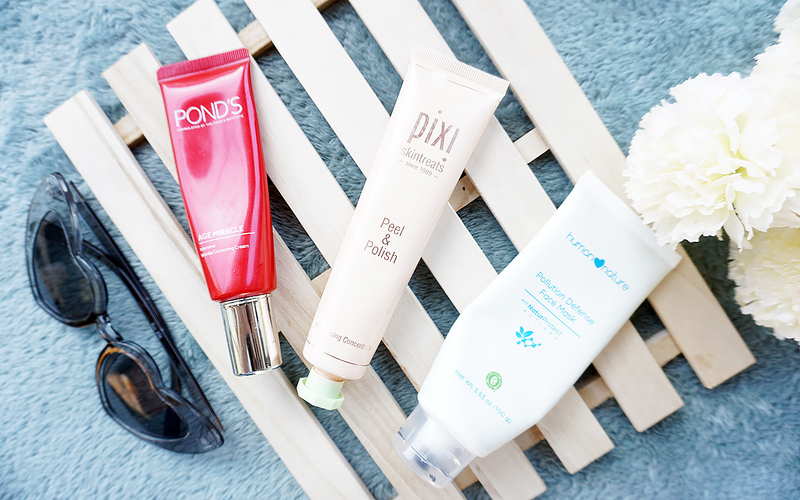 Despite not knowing much about acids, I’ve jumped on the acid exfoliant bandwagon… sort of. This AHA exfoliant from Pixi Beauty is an acid, but it’s also a physical exfoliator. It’s an “enzyme peel” that contains “natural fruit extracts”, “sugar extracts”, and cellulose peels. It also contains lactic acid. This reminds me a bit of the IQ Natural Glycolic Pumpkin Mask I tried before. They both have fruit enzymes, but the one from Pixi has lactic acid instead of glycolic. Some say glycolic acid is more effective than lactic acid, but I think using this is a good gateway for me to try getting into acids again. 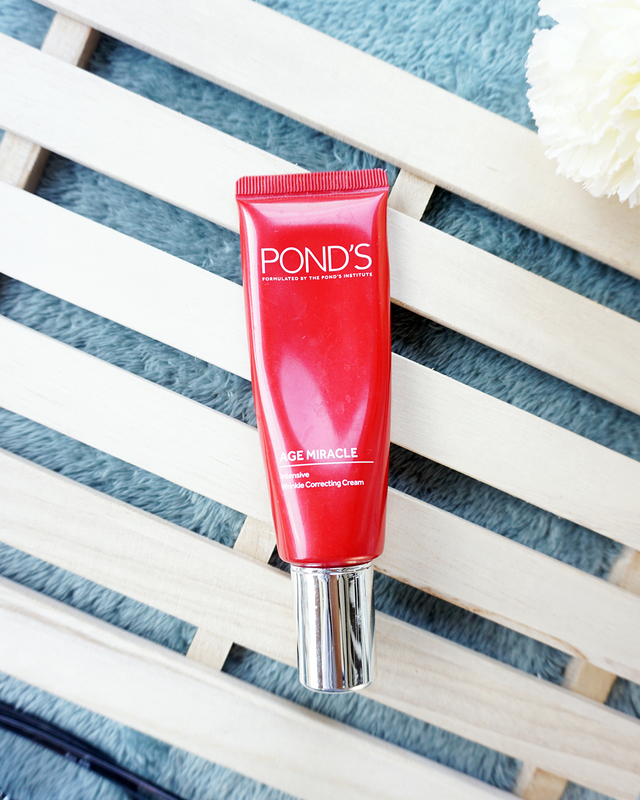 I treat it as my twice-a-week treat for my skin (although it’s meant to slough off stuff from it). I leave it on my face for two minutes (but some say it’s better to leave it on for five) and rinse it off. So far it’s been really good at making my skin feel thoroughly clean. 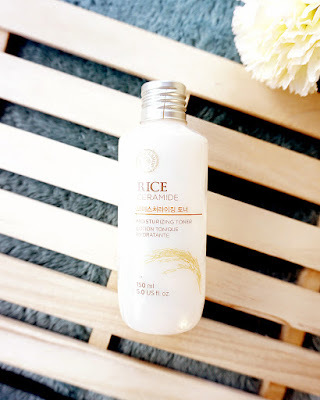 I’ve also noticed that this has helped in giving my skin a healthy, radiant glow. I really like it, but I might move on to something stronger once I’ve finished this tube. I’m not too big on masking, but I do enjoy using this product once every two weeks. 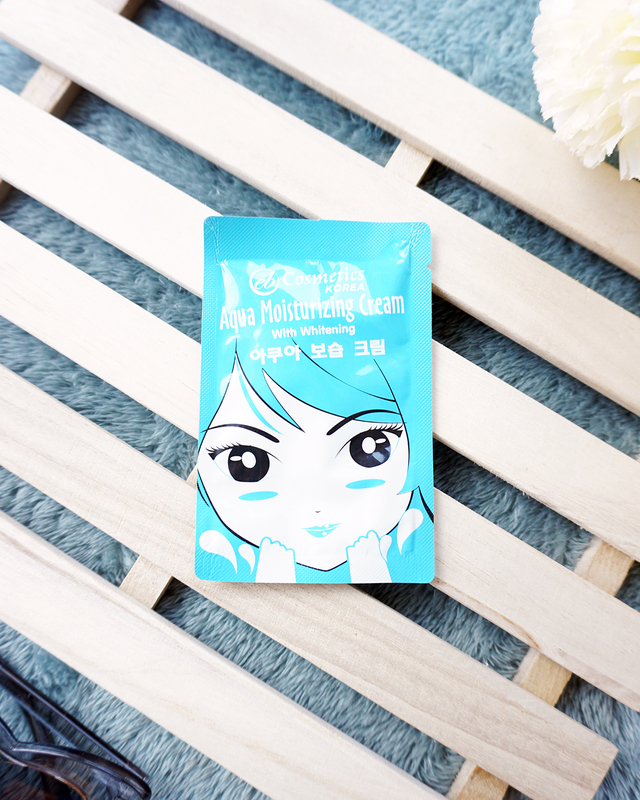 It’s a creamy clay mask that’s so easy to apply. I use just my fingers, although the product came with a brush. 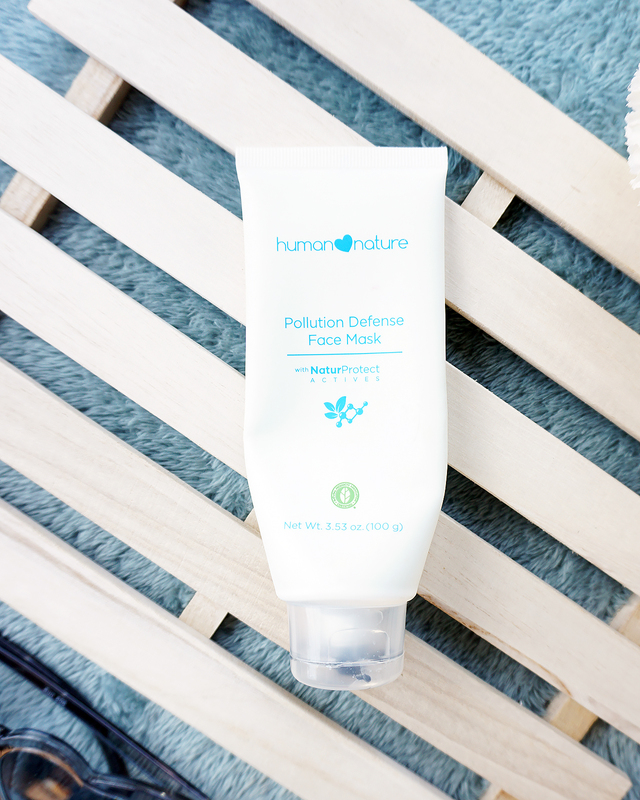 Now, it’s said to be great at defending your skin from the harmful effects of pollution. I don’t exactly live where air pollution is horrid, and I don’t leave the house often because I work remotely. So I can’t say much about it being great at drawing out impurities from smoke and dirt. But I will say that it makes my skin feel clean and tight. 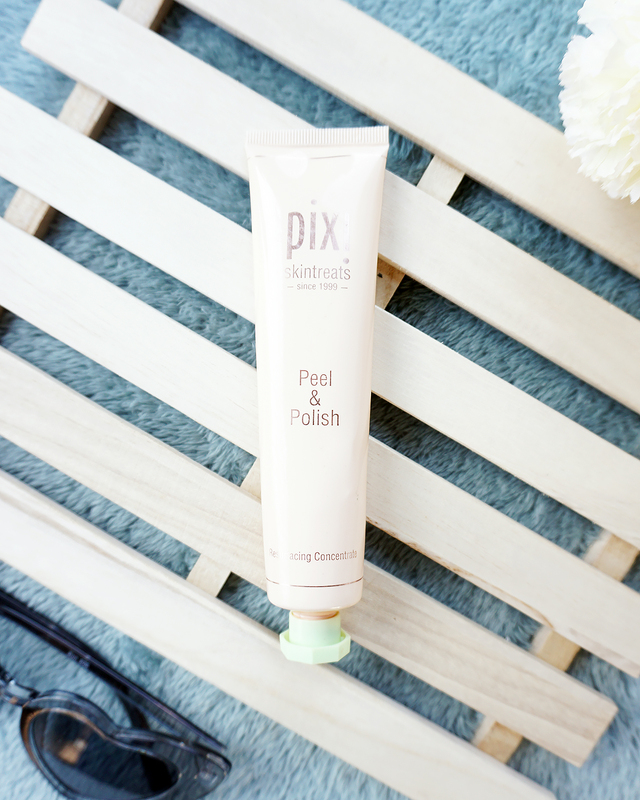 It has bentonite and kaolin clay for drawing out excess oil and brightening the skin. I try to veer away from clay masks because I’m afraid they’ll make my skin breakout from drawing out too much oil, but this one doesn’t dry me out. I won’t say my skin’s moisturized after using this, but it’s definitely not drying. I’m not sure if I’ll buy a tube after this one because I’m not really big on using masks, but I might do so for my husband. I make him use this once every two weeks, too, and he’s been liking it. If you got through to this part, let me know your current skincare situation. What are your current favorites? Let me know your holy grails products!